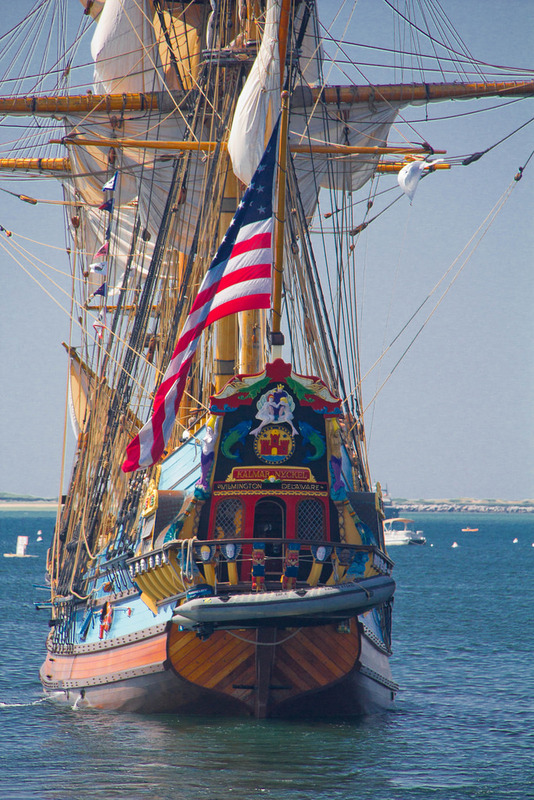 Tall ship Kalmar Nyckel; leaving Provincetown harbor. Photo by cjuneau/Flickr (Use Permitted with Attribution). AN ACT TO AMEND TITLE 29 OF THE DELAWARE CODE RELATING TO THE DESIGNATION OF THE KALMAR NYCKEL AS THE TALL SHIP OF DELAWARE. The Ship Kalmar Nyckel is designated the official Tall Ship of Delaware. 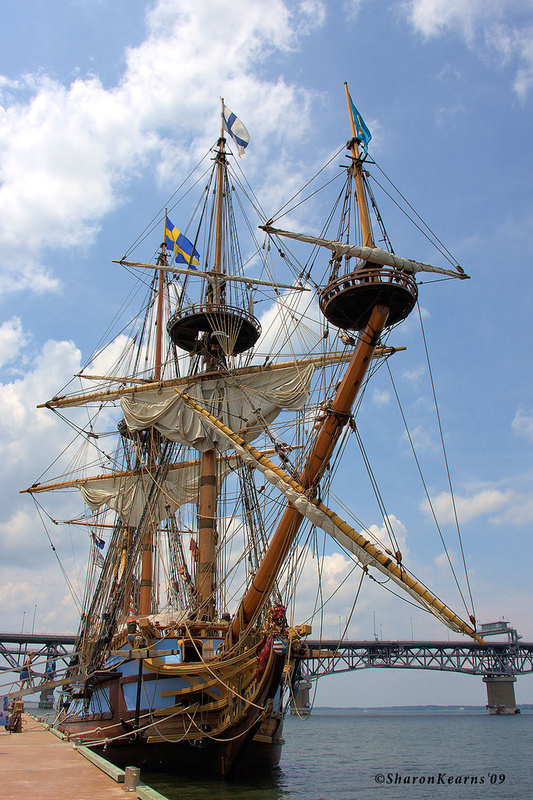 The Kalmar Nyckel; official state tall ship of Delaware, docked in Yorktown, Virginia. Photo by Sharon Flowers/Flickr (noncommercial use permitted with attribution/no derivative works).